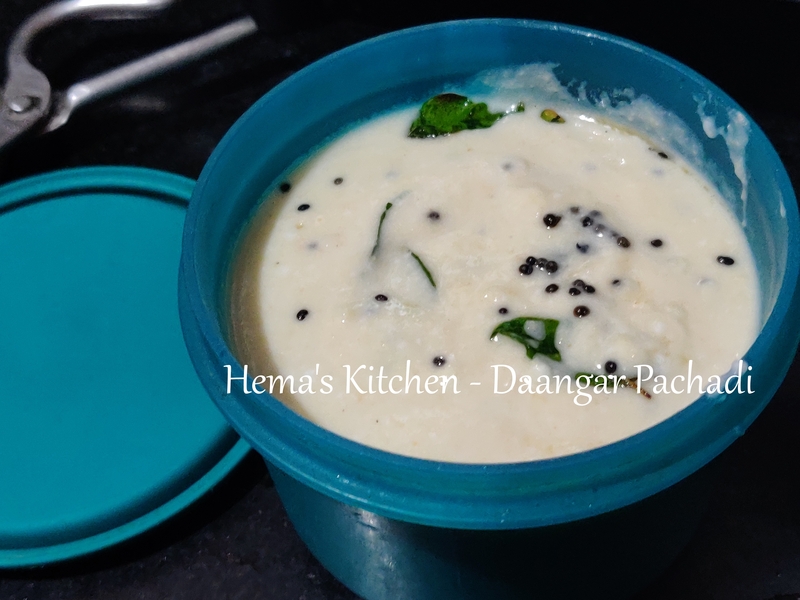 Pachadi is a traditional dish prepared in Tamilnadu and Kerala. 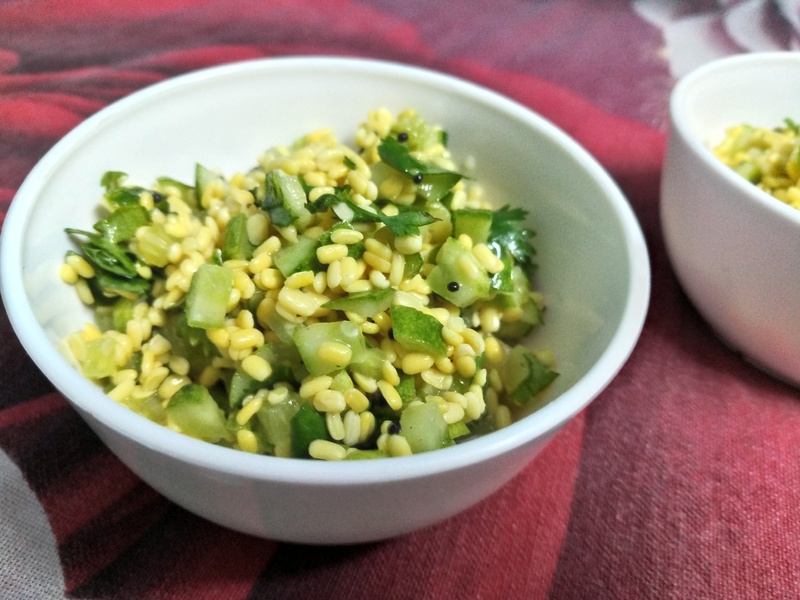 Ash Gourd Pachadi is a traditional Kerala recipe which can be easily made. 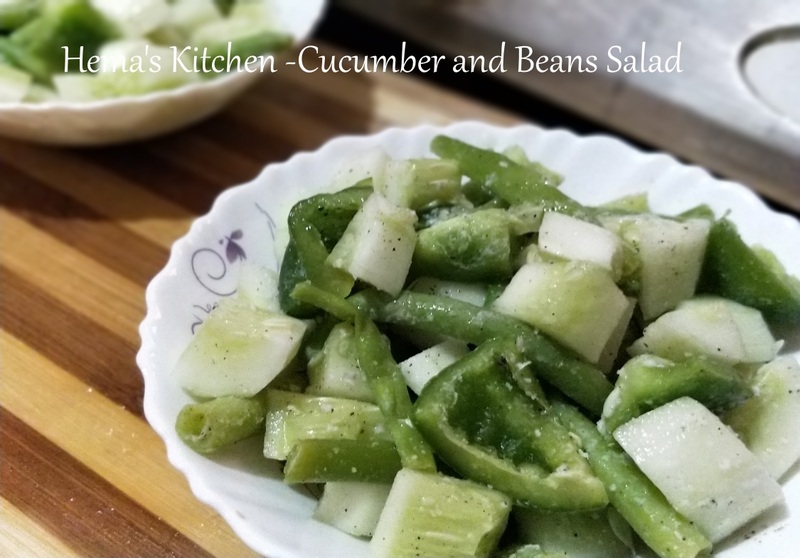 It is a type of salad prepared and is very simple to make. 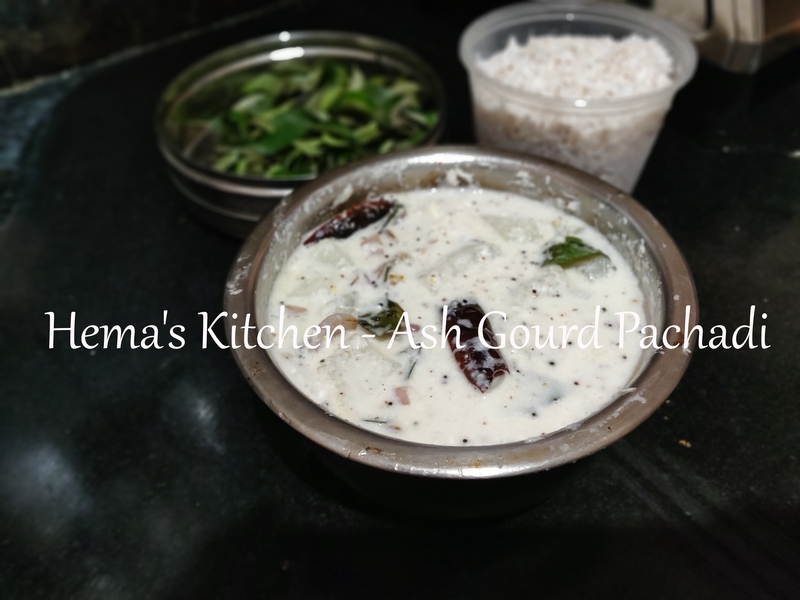 In this pachadi we use cooked ash gourd with coconut paste and yogurt. 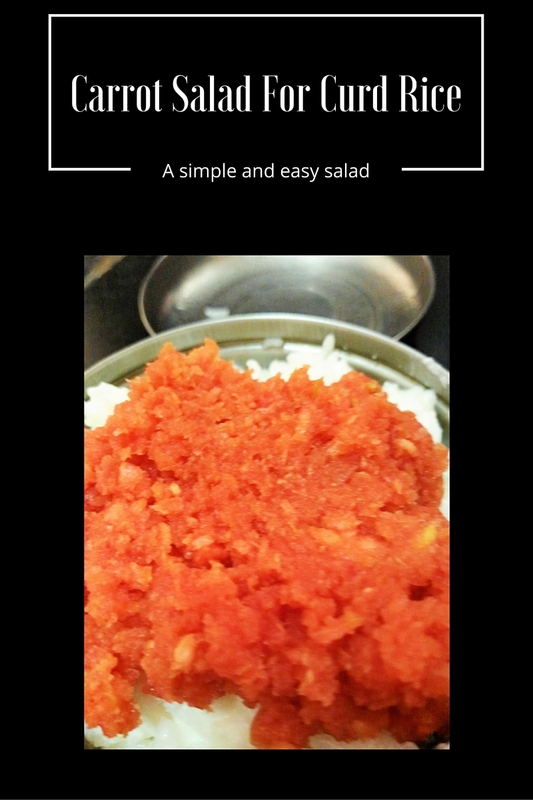 This is a traditional salad which my mother makes often. 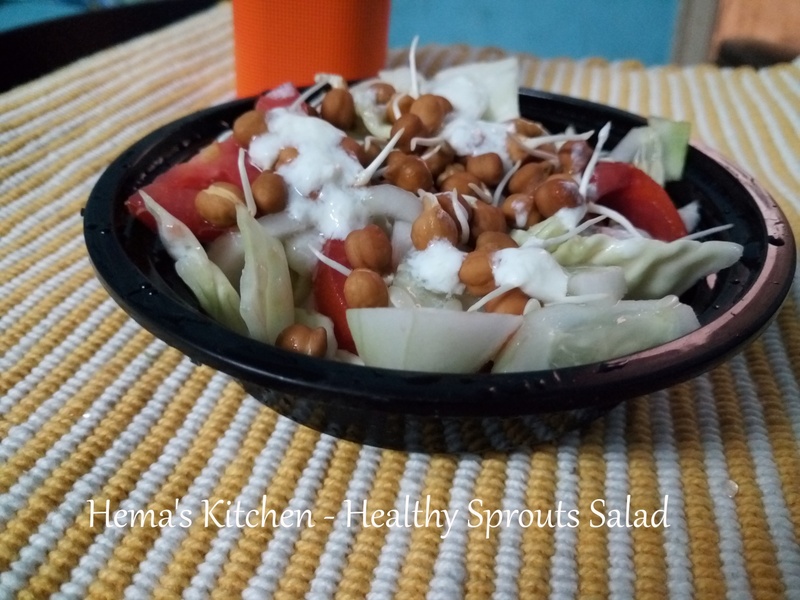 With grated carrots and lemon juice this salad tastes awesome with curd rice. 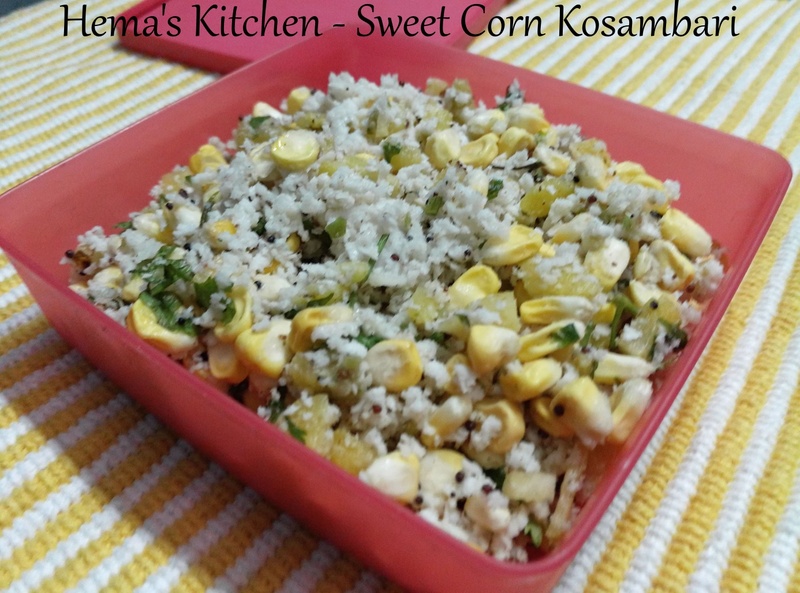 You can mix this with curd rice and there goes the tasty lunch. This is a simple preparation and the best one too.